The San Bernardino Valley Municipal Water District (Valley District) Board of Directors on May 15, became one of the first water agencies in the State to join a new agency that will design and construct the California WaterFix, a project to upgrade the state’s outdated water delivery system that provides water to 27 million Californians and 3 million acres of farmland. The planned upgrades will also restore more natural flows in the Delta, which will protect and improve the sensitive Delta ecosystem. “Valley District is taking a leadership role to protect the Delta Ecosystem and to provide a sustainable water supply to not only the Inland Empire but for all Southern Californians,” said Susan Longville, President of the San Bernardino Valley Municipal Water District. The Board of Directors for Valley District voted last week on two separate agreements to support the advancement of the California WaterFix. The Board approved Valley District’s membership on a joint powers authority that will perform the design and construction of the California WaterFix on behalf of the California Department of Water Resources. This newly formed joint powers authority will be called the Delta Conveyance Design and Construction Authority (DCA). The Board also approved a gap funding measure to pay for costs associated with the California WaterFix’s pre-construction planning efforts. The anticipated household costs of this project is estimated at about $2 per month for the roughly 200,000 households residing in Valley District’s boundaries. 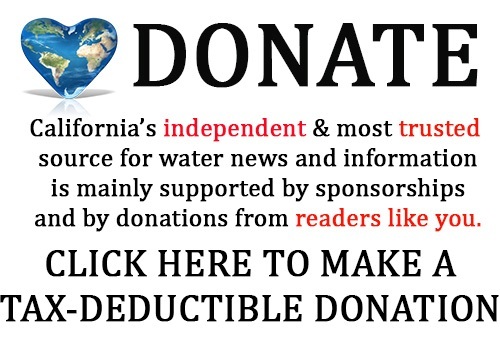 The benefits of shoring up the State Water Project through the California WaterFix include providing the most viable cost effective long term water supply option for the district’s imported water supplies. 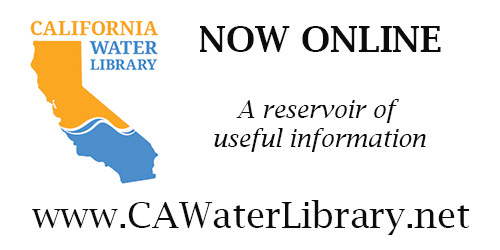 Today, the California Department of Water Resources (DWR) and coordinating partner agencies released a progress report on the implementation of Assembly Bill 1755, the Open and Transparent Water Data Act. The Act directs DWR, in consultation with the State Water Resources Control Board, the California Department of Fish and Wildlife, and the California Water Quality Monitoring Council, to improve the accessibility and usability of water and ecological data. Governor Edmund G. Brown Jr. signed AB 1755 into law on September 23, 2016 directing DWR to create, operate, and maintain a statewide integrated water data platform accessible to water managers and others by September 2019. The implementation of AB 1755 takes a user-centered approach intended to build the relationships and investments necessary across State, federal, and Tribal agencies, and among stakeholders to ensure its near-term and long-term success. This latest report incorporates comments from State and federal agencies and the public that were solicited in the January progress report. It also includes a summary of communication events, an updated strategic plan, updates on protocols, supplemental information about use cases and their development, discussion of long-term governance and funding options, news about upcoming data challenges and testbed activities, a high-level look at interagency implementation planning, an update on progress towards federated interoperable portals, discussion of the possible effects of AB 1755 on local agencies, and opportunities for engagement. 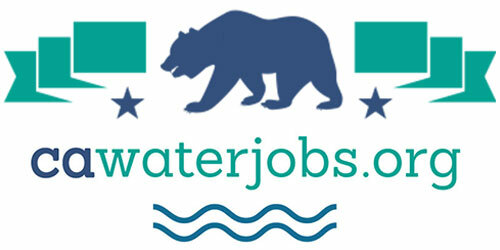 Visit the AB 1755 web page for additional resources, announcements, and other information: water.ca.gov/ab1755. A dozen innovative water-saving technologies received a financial boost today from the federal government and water agencies across the Southwest with the announcement of this year’s Innovative Conservation Program grant recipients. From a drone that uses thermal imagery to detect leaks in water distribution pipelines to a tool that estimates how much water a home can save by switching to native and California Friendly™ plants, the grant recipients all offer new ways to potentially permanently reduce water use in the region. Through the program, they will receive grants of up to $50,000 to evaluate that water-savings potential. 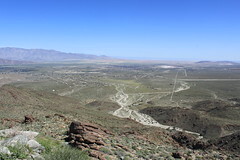 The grant funding comes via a partnership between the Bureau of Reclamation, the Metropolitan Water District of Southern California, Western Resource Advocates, Southern Nevada Water Authority, Central Arizona Project and Southern California Gas Company. A total of $570,000 was awarded to the 12 recipients—which include private businesses, public agencies and universities—during this two-year ICP cycle. Awardees were chosen from among 55 proposals evaluated through a competitive review process based on project innovation, research plan, market impact potential and project preparedness. The first storm of the 2018 hurricane season, Alberto, made landfall in the Florida panhandle this week. The storm moved north in an unusual path to the Midwest, making it the first storm to do so in May since recordkeeping started in 1851. Thousands were evacuated near North Carolina’s Lake Tahoma Dam. The dam integrity was thought to be in danger of failure until expert inspections deemed it safe. 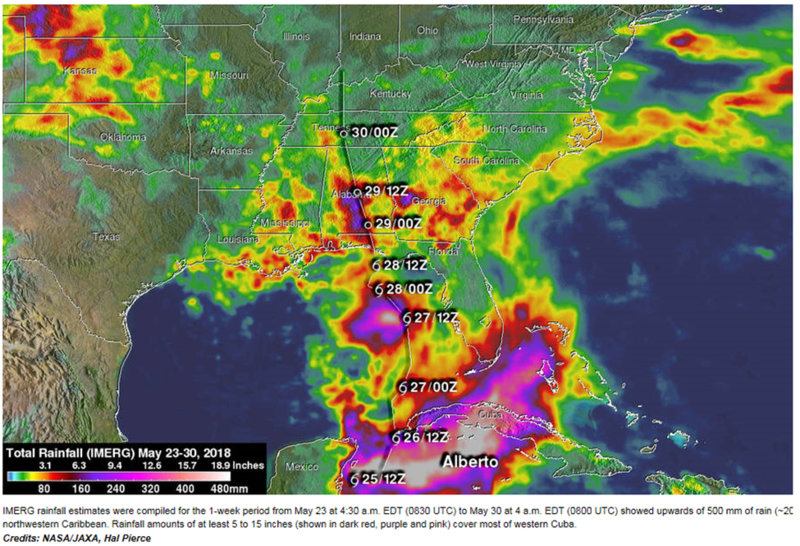 The Southeast has had near-record rainfall during May, with Asheville N.C. recording 13.26 inches thus far, eclipsing their May record by more than 4 inches. The storm is currently continuing to produce heavy rain in the upper Midwest, resulting in minor flooding in Chicago.